TheDC team extends our heartfelt congratulations to all the amazing restaurateurs who were awarded at the Times Food Award this year. Proudly representing our hills are three restaurants owned by people belonging to our beloved hills. 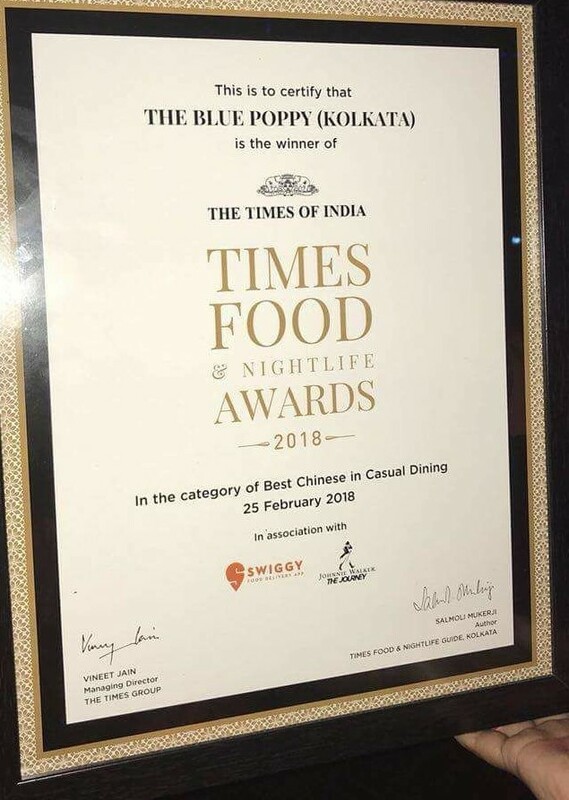 Blue Poppy, owner by Ms Doma Wang from Kalimpong won the award for ‘Best Chinese in Casual Dining’. 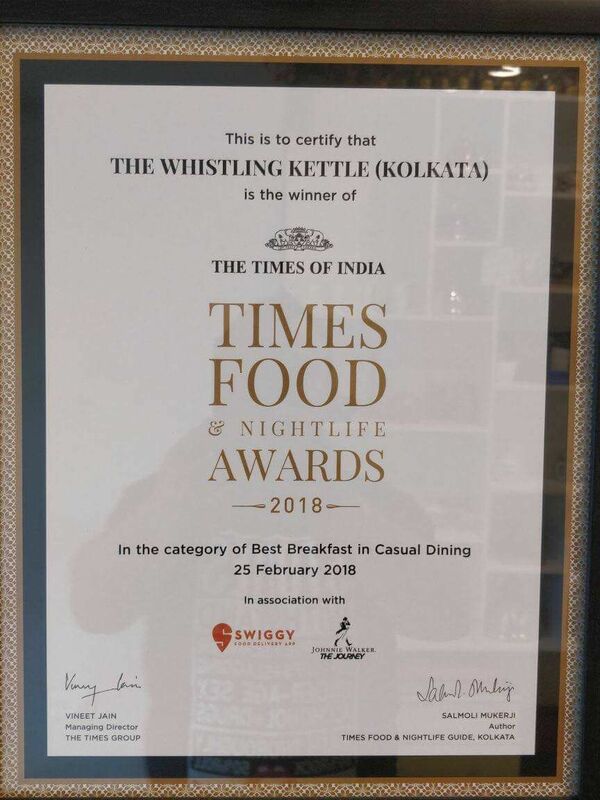 Whistling Kettle, owned by Mr Sailesh Sarda and Mrs Bonisha Sharma Sarda from Darjeeling, won the award for ‘Best Breakfast in Casual Dining’. While MOMO I AM, co-owned by Reevu and Prabhakar from Darjeeling, won the award for ‘Best Asian in Casual Dining’. 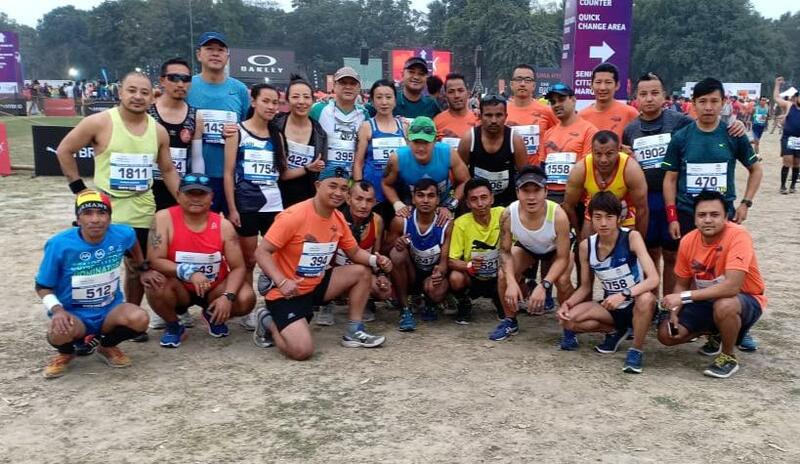 We congratulate all the winners and look forward to sharing their stories in the coming days. Keep up the good work, we are so very proud of you. Be the first to comment on "Darjeeling Restaurateurs Win Hearts in Kolkata"